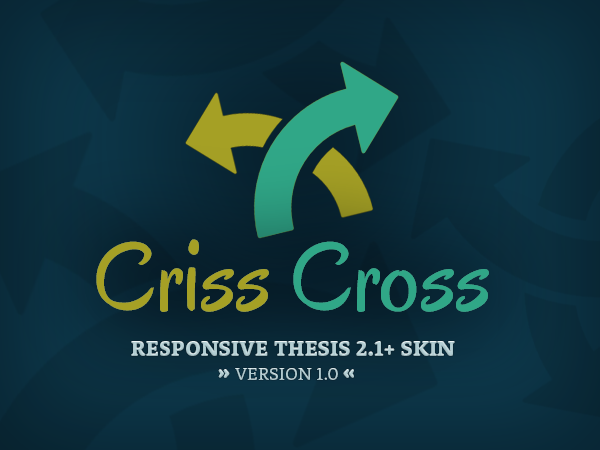 The Criss Cross Skin for Thesis 2.1+ is Really Cool! There are so many cool things you can do with the Criss Cross skin that it’s sure to fit your needs. Boxes, page leads, widgets, CSS styles, icon fonts, social profiles and more are all included! This is a Full-Width Page Lead box. Just add it in your Thesis editor, customize and you’re done!